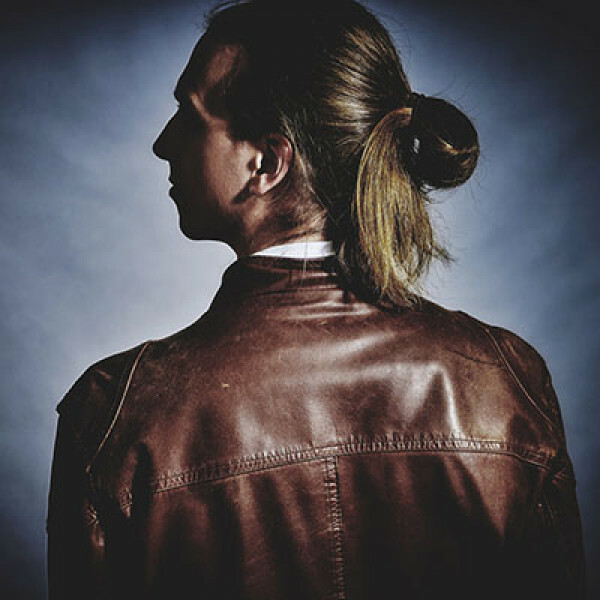 Axel Thesleff is an electronic musician and producer based in Helsinki, Finland. His style is very diverse, ranging from bass heavy bangers to more relaxed and deep tracks, never forgetting about the emotion and story behind each piece of music. He's tunes will make subwoofers purr, but also deliver an emotional impact which resonates with your soul.